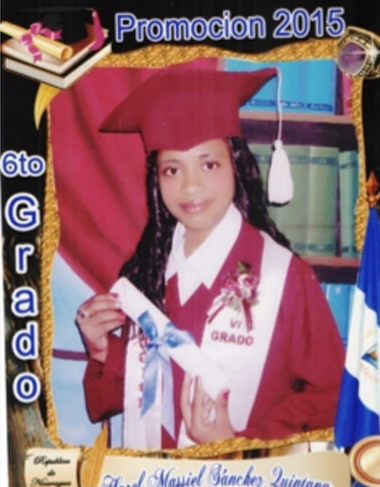 Moving up to a new grade at school is always something to celebrate, but for kids who once lived and worked on the streets of Managua, staying in school means they are beating the odds. 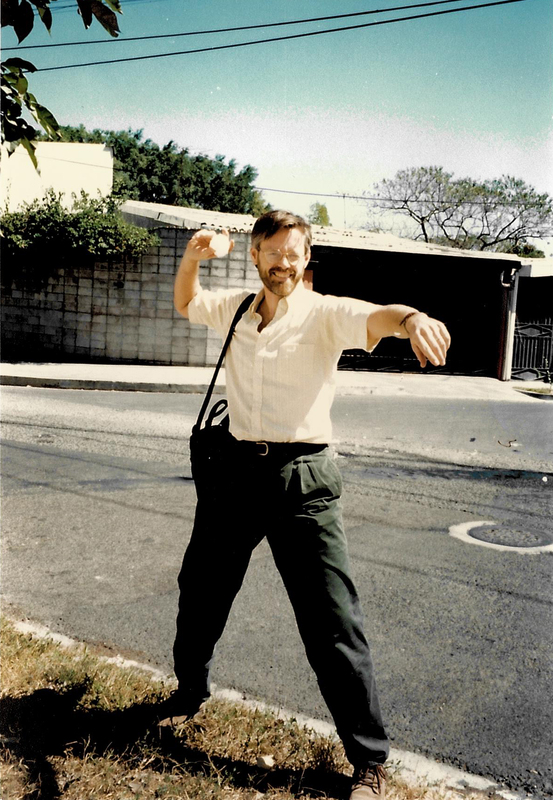 In the second poorest country in the Western Hemisphere, Nicaraguan children, particularly in urban areas like Managua, are especially vulnerable to exploitation and drug use. At least half a million Nicaraguan children don’t go to school and less than half of those who do attend complete the sixth grade. The United Nations estimates that at least 15 percent of children between the ages of five and fourteen work on the streets. A group of homeless teens sleeping outside Managua’s main market. The statistics may be grim, but as the bright faces in these pictures show us there is reason for hope. These kids and others have found hope and support through our partner organization, Inhijambia. They met Inhijambia’s street educators and joined one of the makeshift classrooms. 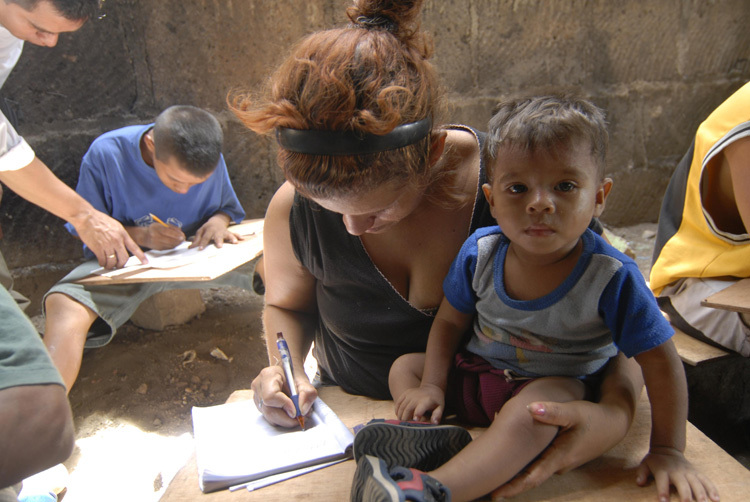 Young people practice writing at one of inhijambia’s “market” classrooms in Managua. When the children learned to trust Inhijambia’s staff, they start attending cultural and academic programs at one of the organization’s centers. 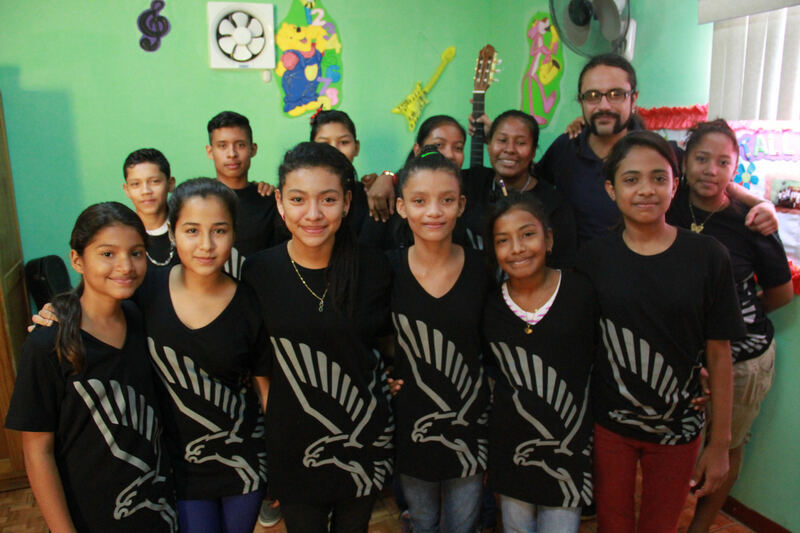 Here they can received health services, clothes and school supplies, as well as the chance to take part in enrichment activities like dance and choir. Ready to dance! One of Inhijambia’s dance troop dons their costumes. 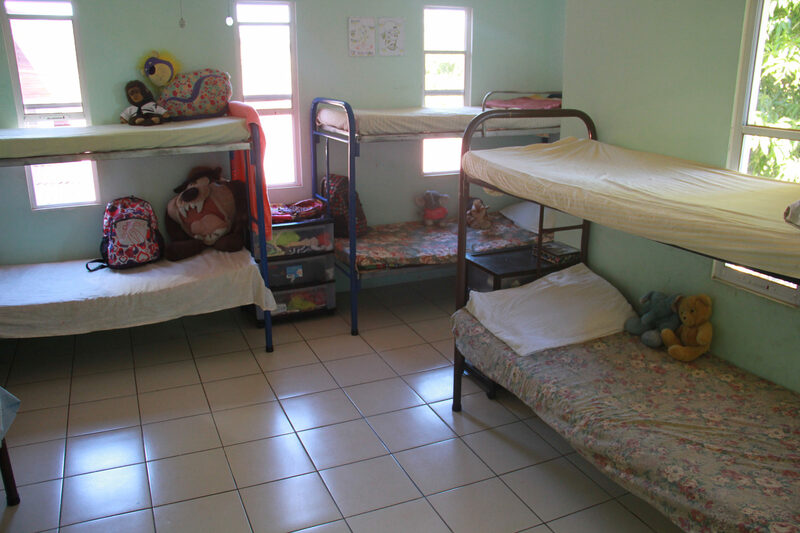 Inhijambia also has a 20 bed dormitory for homeless girls who need to get off the street. The girls keep the new dormitory at Inhijambia spotlessly clean! In addition to material and academic resources, Inhijambia’s staff focus on helping these vulnerable kids build their self esteem and develop the confidence they need to stay in school. Things could have gone in a different direction, but thanks to Inhijambia, these kids are heading down a more hopeful path. From all of us at PeaceWorks, we are so very proud. Congratulations! If you’d like to help Inhijambia get more children off the street and into the classroom, click here to make a donation. ← Our 68th Material Shipment Arrived in Nicaragua in December!